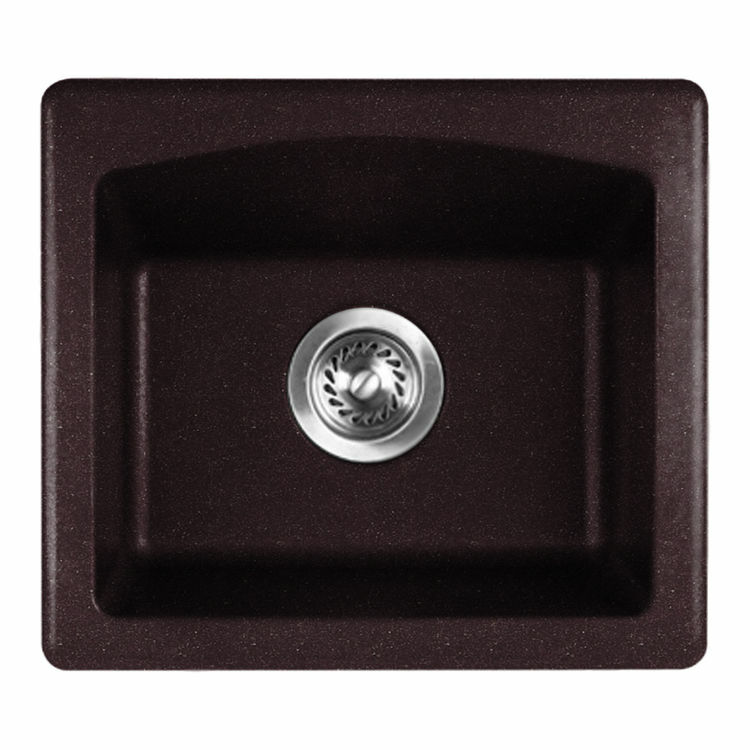 Swanstone QZBS-1816-170 Bar Sink, 18"W x 16"D - Espresso. 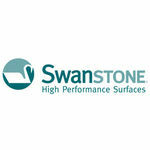 The QZBS-1816-170 is a genuine product manufactured by The Swanstone Corporation and has an Espresso color/finish. This particular product is a Single Bowl Bar Sink, specifically for Bar/Prep Area applications. It has an extremely durable construction, which is made up of 80 percent natural quartz stone. 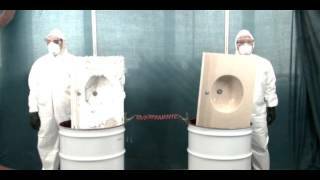 The faucet and drain assemblies with sink strainers are not included. The single bowl design features a 9-inch depth for plenty of working space. The bowl measures 15 inches wide by 13 inches long and 7-1/2 inches deep. Overall sink dimensions: 18" long x 16" wide x 7-1/2" deep. Shipping Dimensions 21.0" x 20.0" x 12.0"
Shipping Dimensional Weight 28.58 lbs. It is made with 80% quartz natural stone, only a diamond is harder. Superb heat and scratch resistance. Large, deep bowl is beautiful and versatile.